On October 14, the Lee Road branch of the Cleveland Heights-University Heights Public Library will be unveiling a bronze Harvey Pekar statue. According to Comics Alliance, Pekar’s widow, Joyce Brabner, decided to start a Kickstarter to fund the statue to raise awareness for comics as a literary artform. Before his death, Pekar spent a lot of his time at this library branch. 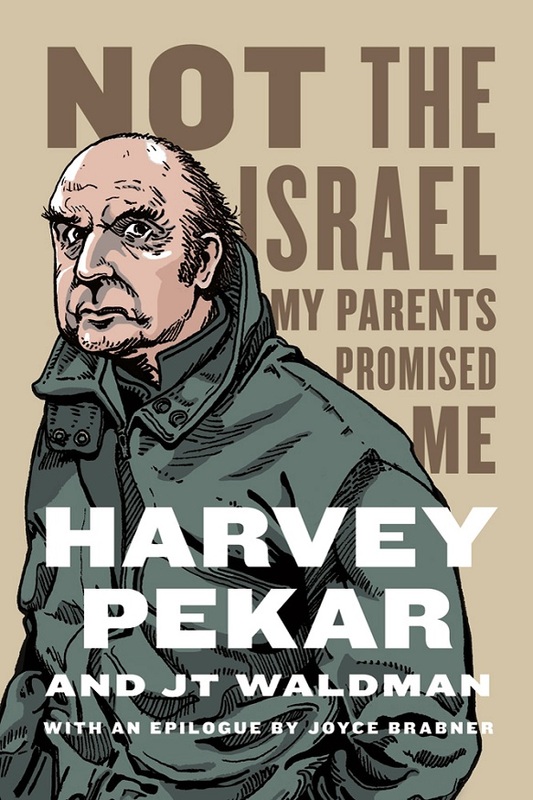 At 2pm, October 14, there will be a statue and plaque dedication ceremony followed by a presentation by JT Waldman who collaborated with Pekar on his posthumously released book Not The Israel My Parents Promised Me. The book, which was released this summer, will be for sale at the ceremony.